Hi guys!! 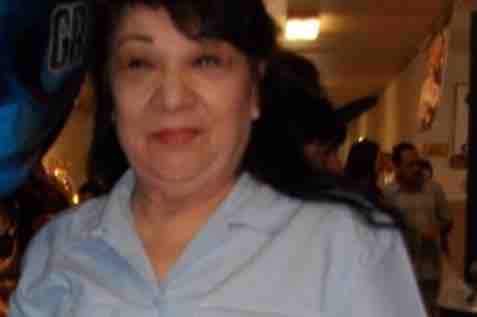 I’m raising money for a dear friend/client of mine who just recently lost her mom to colon cancer. She was battling this horrible disease for almost 5 years. The family has missed so much work due to taking care of their mother during this hard time. Please help this family out with funeral and work time lost due to this awful thing we call cancer.